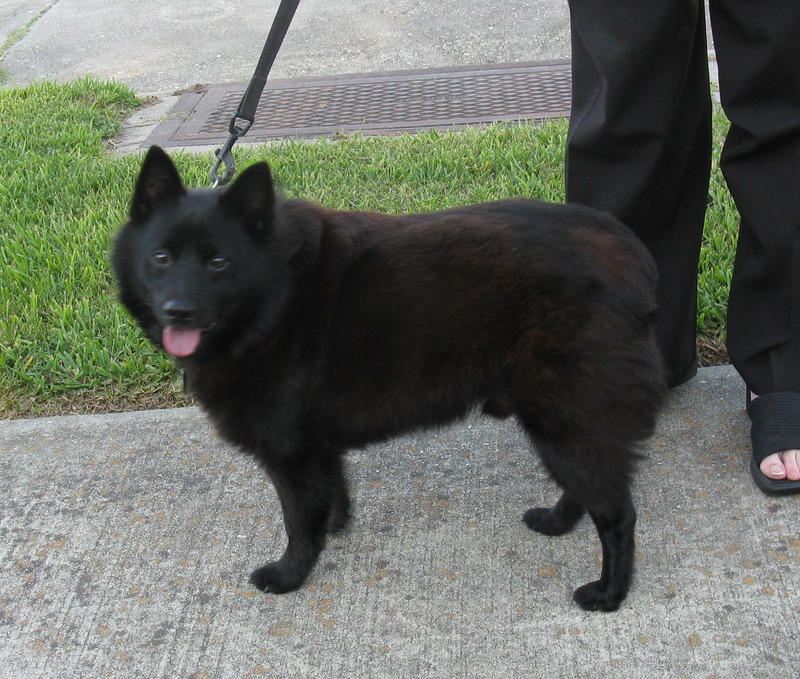 Schipperke is a smaller breed of dog that is originated from Belgium during the 16th century. 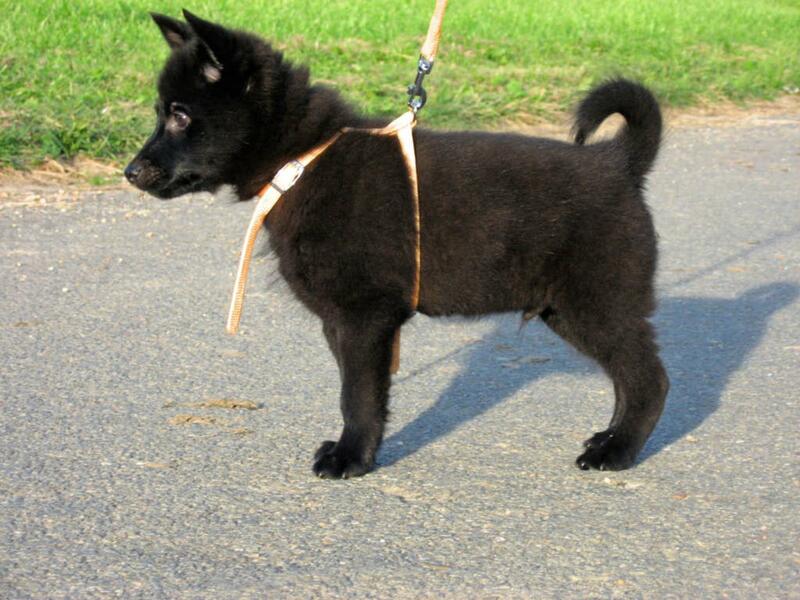 In Belgium, these dogs are considered small shepherd. 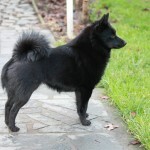 The pointed and small ears of this breed are erect and can be seen on the top of the head. 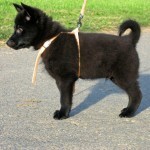 They have double coating with undercoat that is fluffy, and the outer coat is longer and has a harsh feeling. 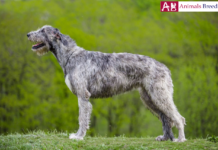 It has got a long ruff which can be found surrounding the neck and get the trails stripped down to the dog’s rear. 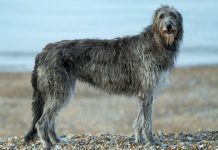 There is longer fur available on the hind legs of the dig, and they are called as culottes. 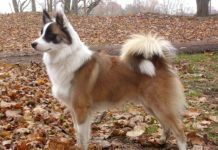 The breed is available in either blonde or black in color. The coat of the dog is shiny in nature. They usually weighs 3 to 9 kg. 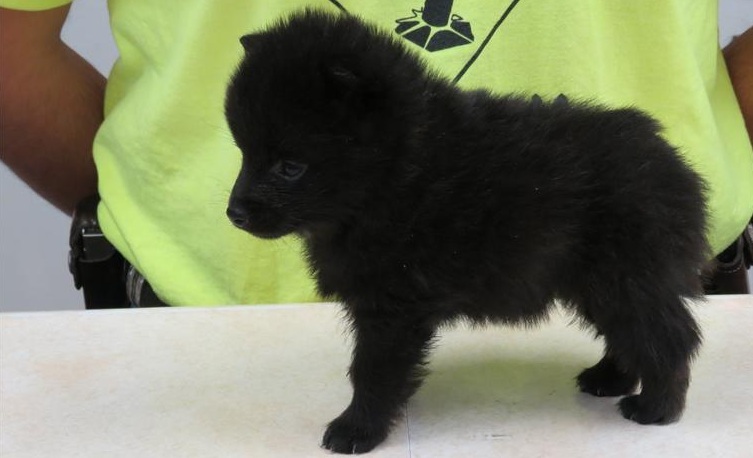 The puppies are born with different lengths of the tail. 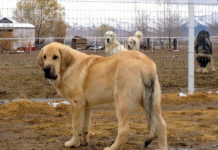 In places like United States and Canada, the tails are docked the next day after the birth of the puppies. 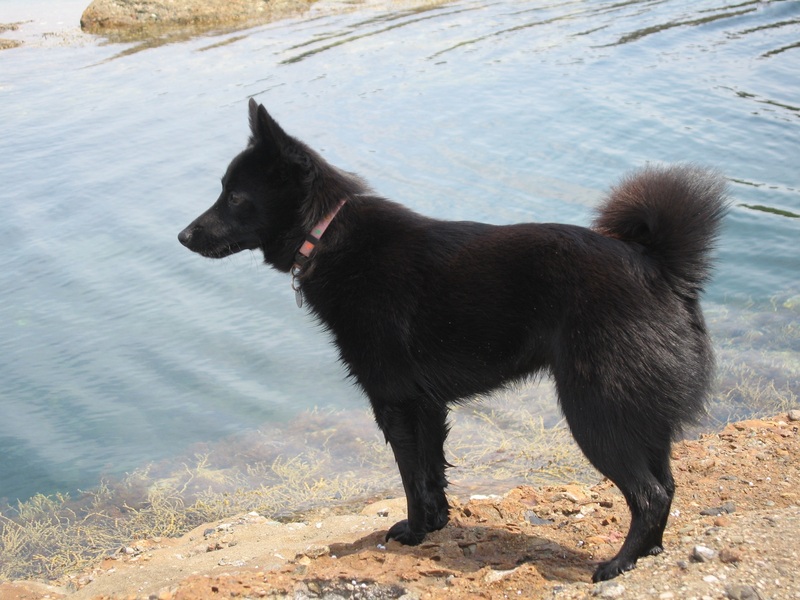 You can find them with their various tail lengths in countries where docking is banned. 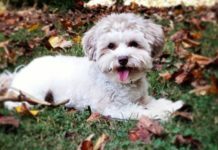 These dogs are mischievous and are much stubborn. They chase smaller animals. 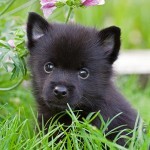 It is even called as the little – black devil, Tasmanian black – devil and so on. These dogs need good amount of exercise under supervision. 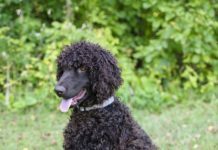 They are not the kind of breed suitable for the people who own dogs for the first time. 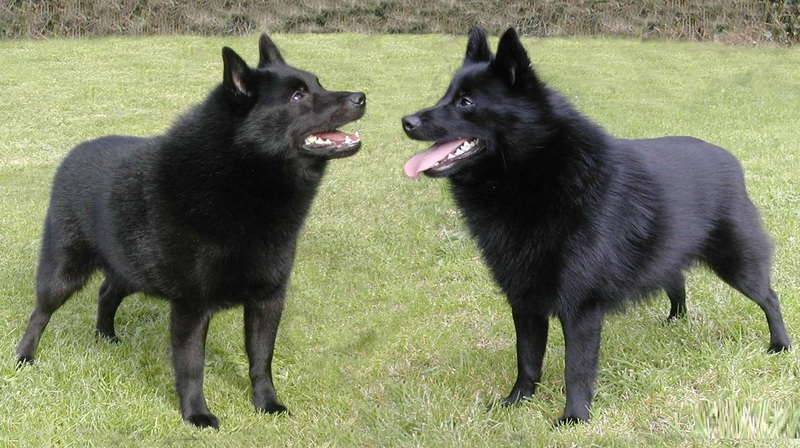 They are naturally barkers and highly aggressive. 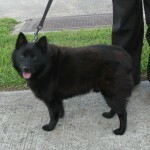 Schipperkes got recognized in the form of a formal breed in the year of 1880s. They became popular with the articles published about their presence in history in Chasse et Peche, which is a French Magazine. The articles were then translated and published in the English Magazine called Stockkeeper. 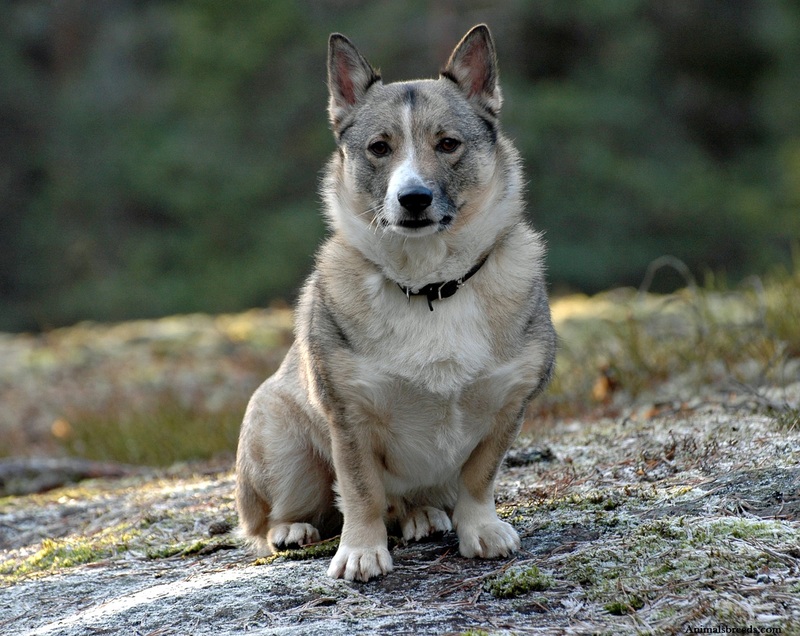 It was known under the name little boatman in it’s early days in the English speaking nations, later on, they got the real meaning of this breed’s name which is nothing but little shepherd. 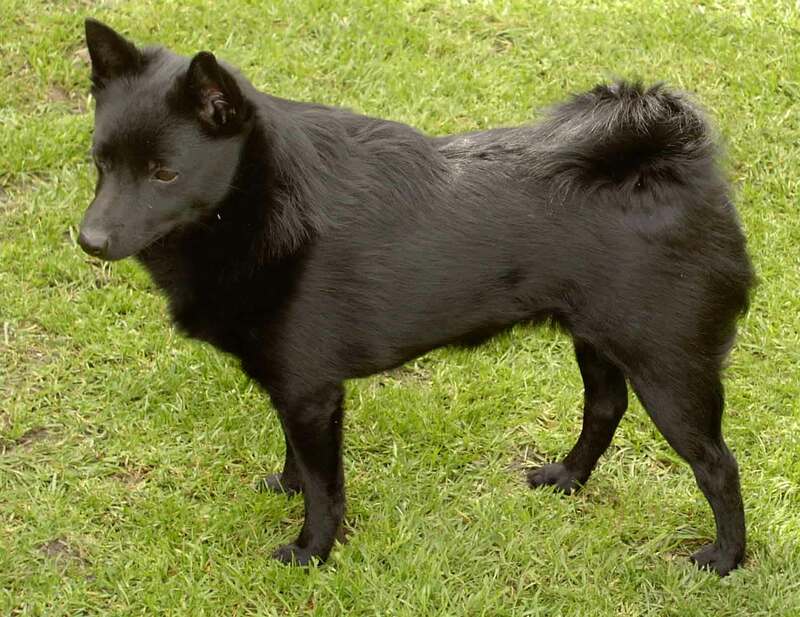 Before the official naming of the breed as Schipperke, they were known as Spitzke or Spits. 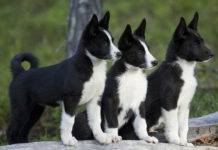 These are the names in which the smaller dogs that have pointed ears are commonly known. 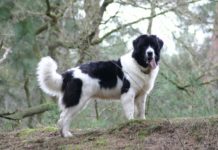 These breeds do not come with any health issues. 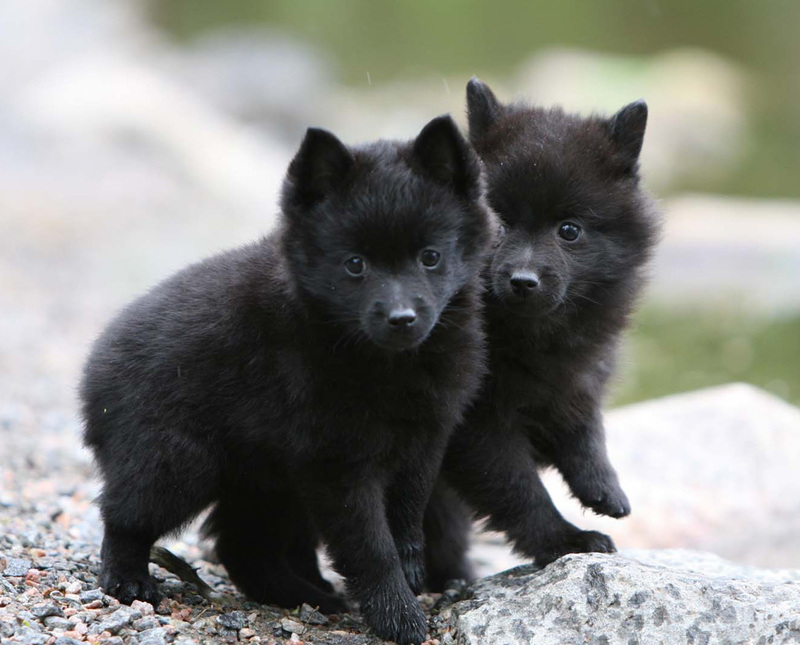 They have a medium lifespan of 13 years. The major things that can cause a problem with their health are over feeding and no exercise. These issues can lead to skeletal, joint, heart, tooth, lung or any digestive issues. 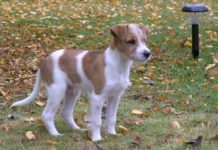 The primary orthopaedic problems of these dogs include legs Perthes syndrome and luxating patella. 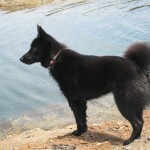 There are certain Schipperkes that shows the condition of epilepsy. 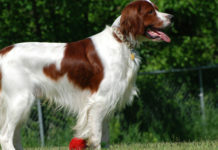 This is a variety of pet dog that is highly active and quick. 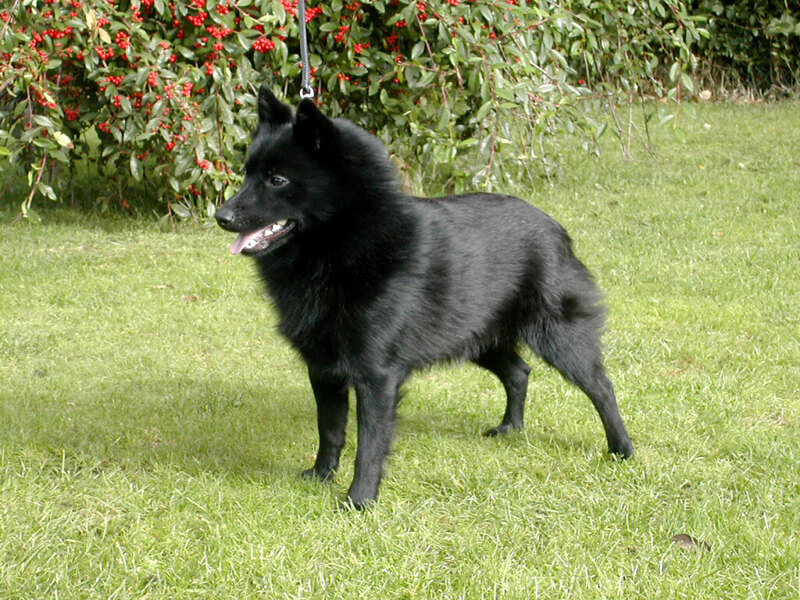 This is a dog with high spirit, alertness and greater self confidence. 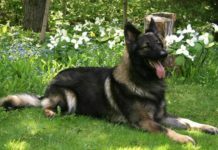 These dogs are much sincere, loyal and devoted particularly towards kids. They make a great bonding with their master. 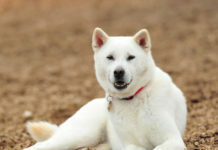 They can accept the pet cats comfortably and also feel fit with other dogs in the house. 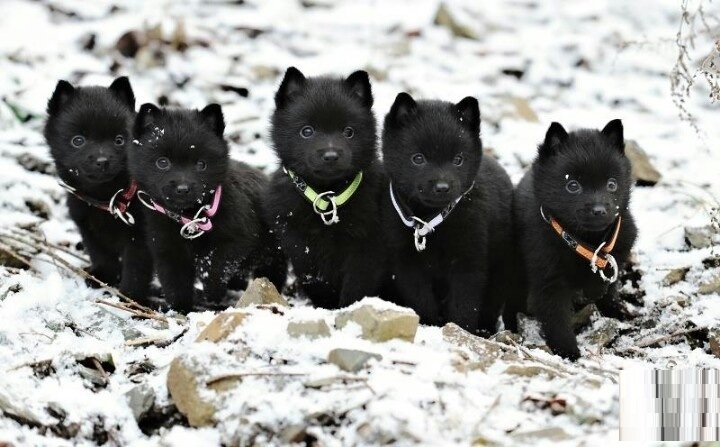 They are curious, playful and smart. 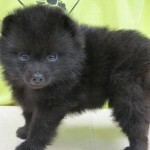 They defend their home from the intruders and also can be an excellent companion for the kids. 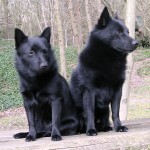 They are best as guard dogs, and they usually do not act well with strangers. They are not very hard to train. Socializing this breed is important for them to be better with strangers. 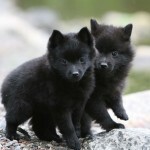 They usually have the mentality that they are the pack leaders of human beings. This should not be encouraged. 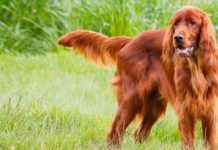 If you are encouraging this mentality of the dogs, then there is a chance for them to develop particular behavioural problems that include obsessive barking, biting, etc. They also become hot tempered and protective if they are allowed to dominate. 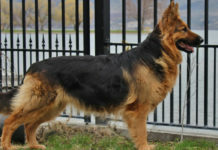 They can also behave rudely with the intruders to their area and so they need to be controlled. 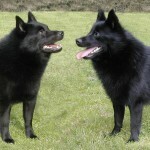 These dogs are confident, inquisitive and active. 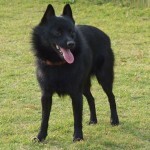 Schipperke can have the behaviour like puppy for a long time. 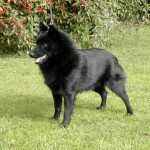 The dog is short, with shiny coating and great looks. 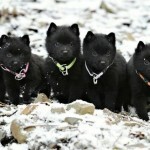 Schipperkes are Cream, Chocolate, Apricot, Blue, Black and Black & Tan in color. There is no need for spending much money on grooming them. 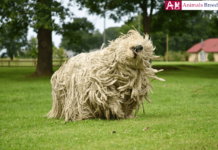 They need a brush that can reach the undercoat. 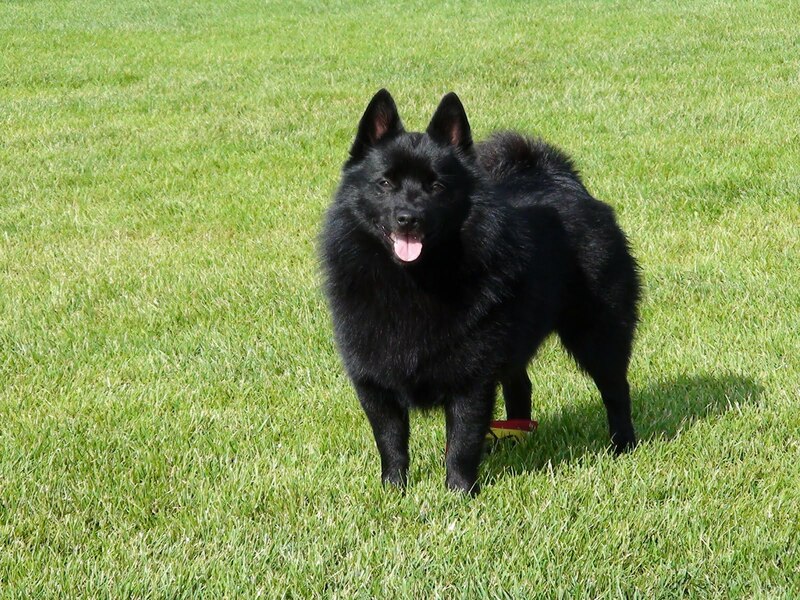 The coat should be brushed once in a week. The hair also need not be trimmed or cut. 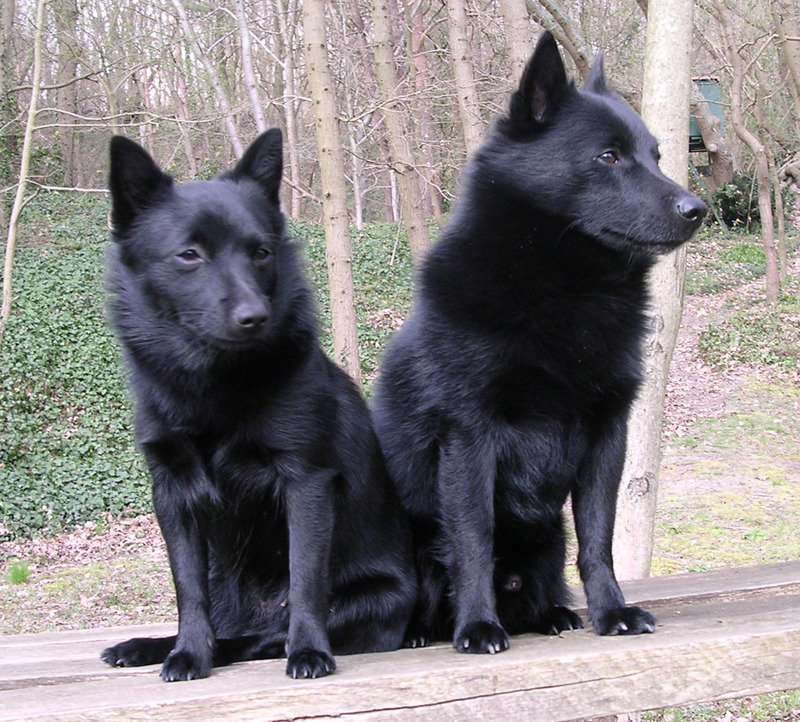 In a year, they can shed their coat several times. 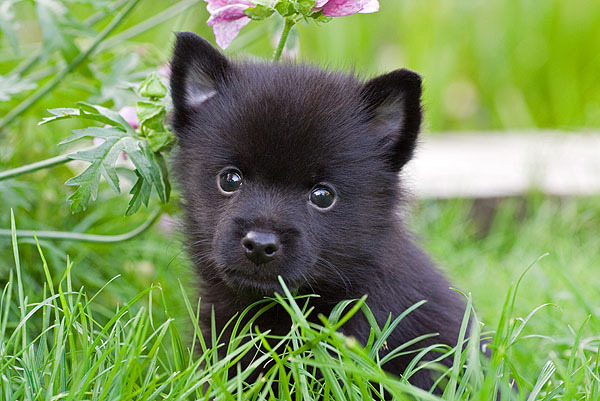 It is better to give them warm baths for removing the undercoat than to find fur all over the house. 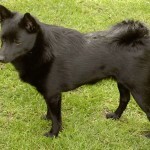 The undercoat can be shed in several days or weeks. It takes about 2 to 3 months for regaining that. 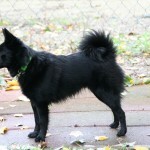 These have short body and weighs 12 to 18 pounds approximately. They are very friendly to Kids . They are very much Cat friendly. They are very friendly with other dogs. They are not very much familiar. In 2012, they were ranked number 98 in popularity. They can be great with kids. The house owners can assign them the responsibility of the children as they are very good enough to take care of the kids. They can guard the house with great vigilance. 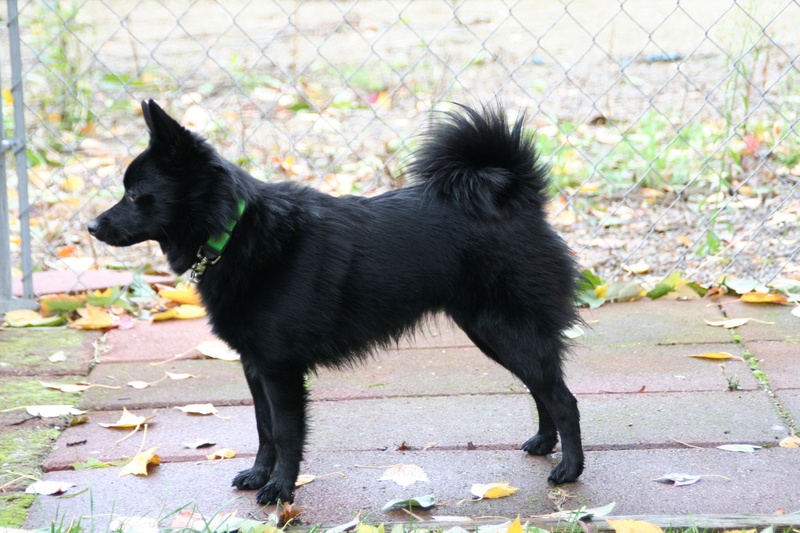 Schipperke does not require more of grooming however they are highly active. 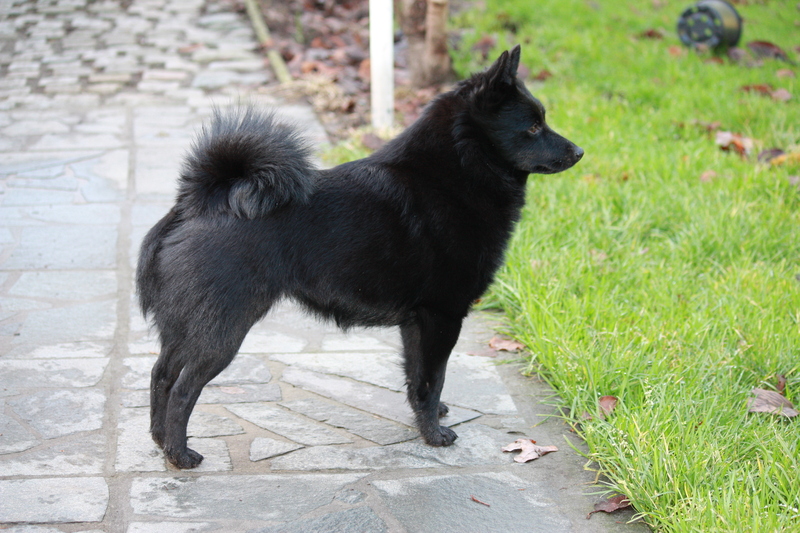 A big dog in a smaller body is the feeling of this small breed. They are great house guards. They can be taken care of easily. They can adapt to the living conditions of the house owners. They do not like hot weather and feels good to lie under the ceiling fan. 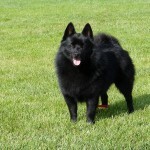 They are the best for home with a yard that is small and fenced securely as they are highly active. They need more exercise for their body that can be about half an hour. 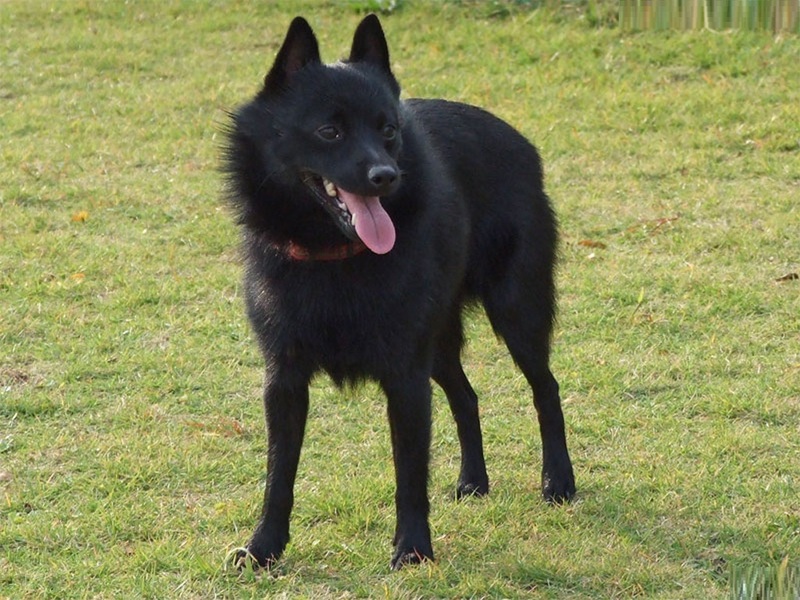 A Schipperke can eat 1 1/8 – 1/7/8 cups of the dog food of good quality daily which are divided into about two different meals. According to the age, size built etc. of the brand, the quantity of food they need can also vary. It is not good to overfeed your dog. 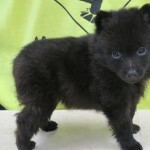 Its full name is Schipperke. 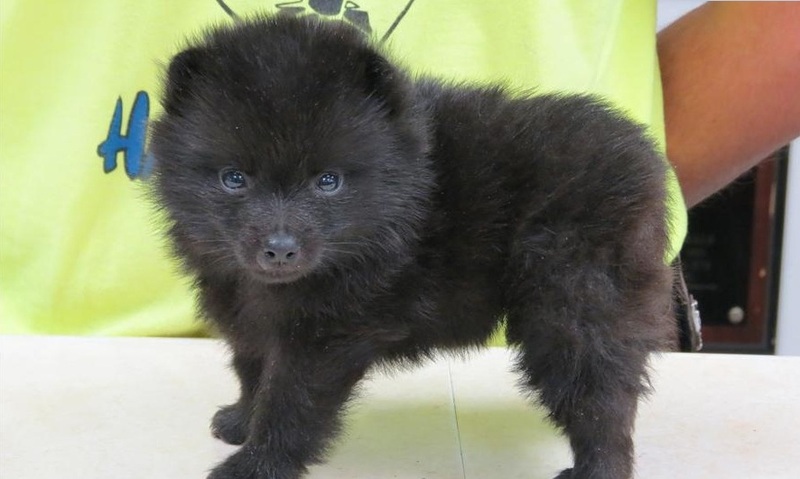 Its other name is Little Munchkin. Its probable origin is Belgium. 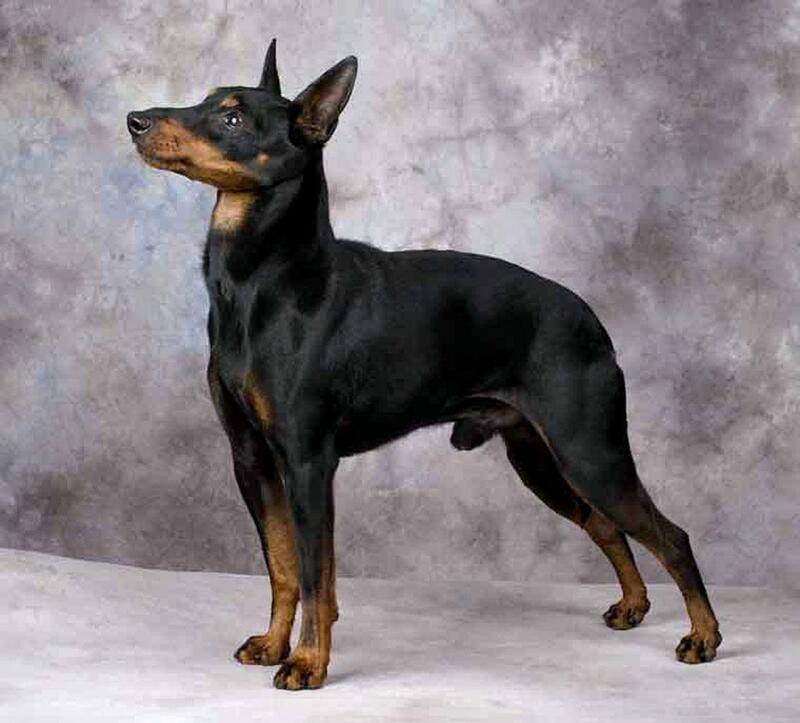 Theirs breed is Non-Sporting dogs. It lives for 13 to 15 years. It has a height of 10 inches to 12 inches. It weighs 12 to 18 pounds. 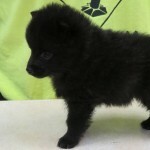 It is Cream, Chocolate, Apricot, Blue, Black and Black & Tan in color. 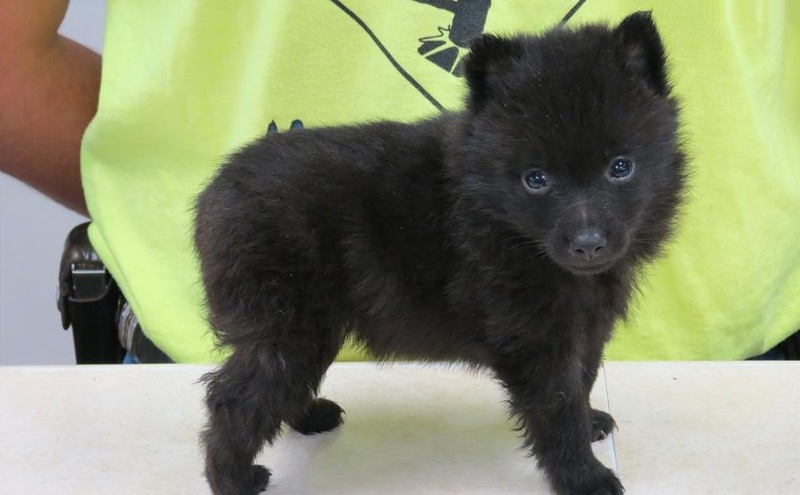 A puppy goes for an estimate of $ 600- $800 USD. It needs to sleep for an average of 8-10 hours a day.